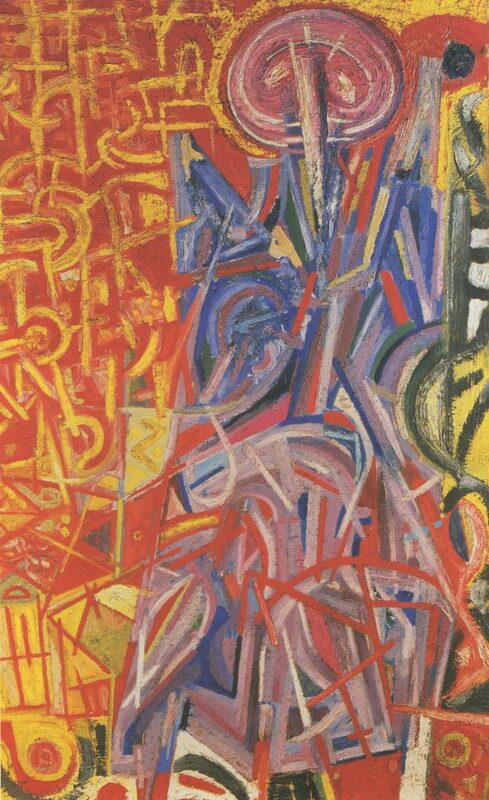 The late Reuben Kadish often received more attention for his friendships with 20th-century art phenoms Jackson Pollock and Philip Guston than he did for his own artwork. Starting Friday, Feb. 3, however, visitors to the Washington County Museum of Fine Arts will be focused entirely on Kadish’s body of work, created over the course of his life. In the mini-retrospective show entitled “Metamorphosis,” works from each stage of Radish’s career will be on display, including rare, early paintings as well as sculptures, drawings and prints. Kadish -has a sort of primal emotion,” says Joe Ruzicka, director of the museum. Art critics have written that Radish was influenced by his wife’s work as an archaeologist who specialized in Mese American art. He also was greatly influenced by the death and destruction he witnessed overseas during World War say Ruzicka and Tully. Kadish was the son of Russian immigrant parents. He grew up in 1920s Los Angeles, where he was a teenage political radical who was thrown out of high school after leading protests. In high school and later at the Otis Art Institute in Los Angeles, Kadish became friends with Philip Guston and Jackson Pollock. He was involved in the muralist movement of the 1930s and was later recruited to work with the U.S. Army’s Artist Unit in World War II. He traveled to Indian and Burmese villages to document death, destruction and famine caused by war. In the post-war years, Kadish removed himself from the art scene and became a dairy farmer in northern New Jersey to support his family. 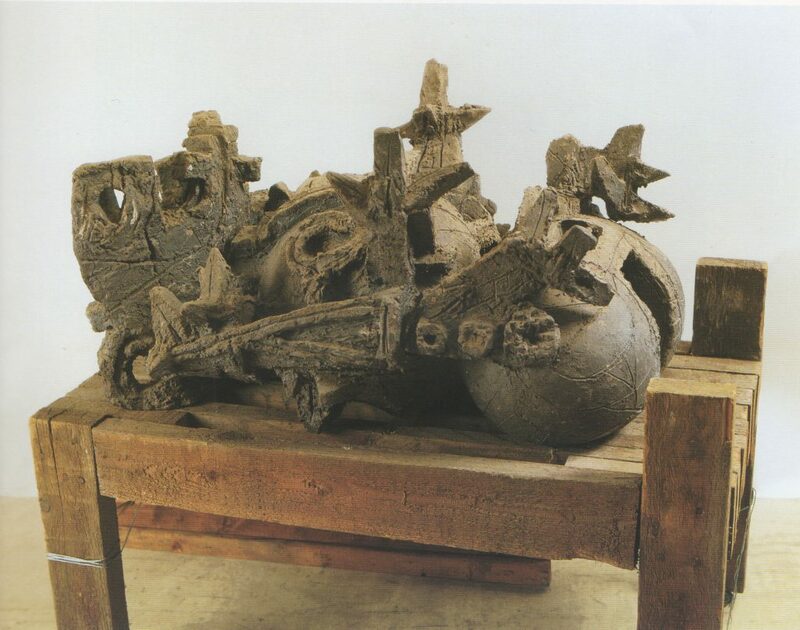 He later focused on sculpting and reemerged in the New York abstract expressionist movement, becoming known for his terra cotta and bronze sculpture works of art. He also became a professor of art history and sculpture at The Cooper Union for the Advance merit of Science and Art in New York City. A version of the “Metamorphosis” exhibit will be on display at Cooper Union later this year, Tully says. The Washington County Museum of Fine Arts has an untitled Kadish oil and sand composition in the permanent collection. That work is considered rare because a fire destroyed many of Kadish’s paintings in the middle of the 20th century. Other works on loan from the Reuben Radish Art Foundation will be part of the exhibit.